As Indonesia marks 20 years since the overthrow of former leader General Muhammad Suharto, a meme featuring the notorious president has become a hit on the internet and on buses and minivans all over Indonesia's cities. The meme first circulated several years ago and tends to resurface every year around the anniversary of Suharto's resignation. It shows him smiling above a caption in the local Javanese language that reads "How Y'all Doing? Wasn't it better during my time?". The meme aims to remind Indonesians of the growth and political stability brought about by his authoritarian rule, but conveniently ignores the dark legacy of his tenure; corruption and human rights abuses. 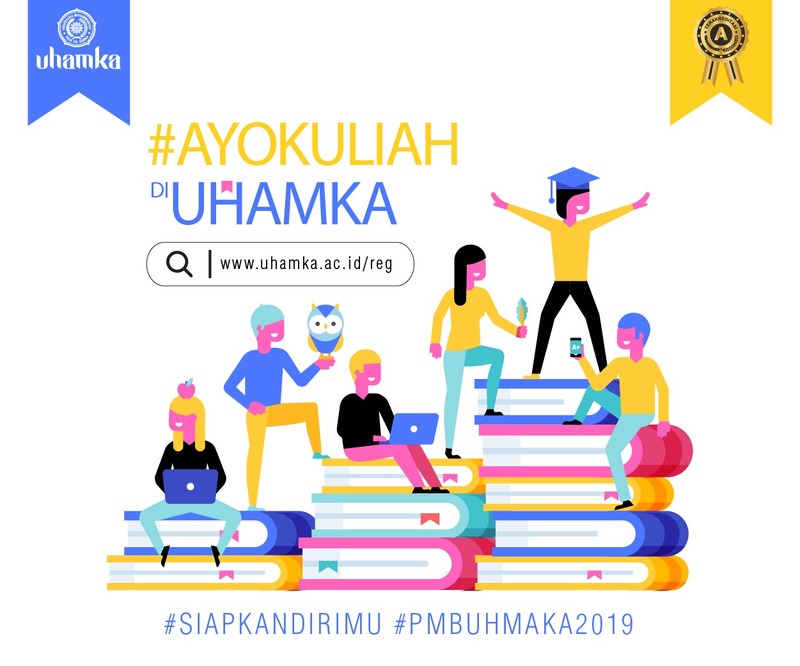 It also appears to be poking fun at those who opposed Suharto's rule, including Budiman Sudjatmiko, a former political prisoner who was jailed for "inciting dissent" against Suharto's military-backed government. "Every time I see the painting on the bus, I feel mocked. It's a mockery for me and my friends who fought against his rule, as if to say; thanks to individuals like me and my friends, people are now in worse off condition," Sudjatmiko, who is now an MP for the ruling Indonesian Democratic Party of Struggle, told Al Jazeera. For many older Indonesians, Suharto i s still fondly remembered as the "Father of Development" who expanded access to education and health and started infrastructure projects throughout the country. He also launched a successful population control programme. 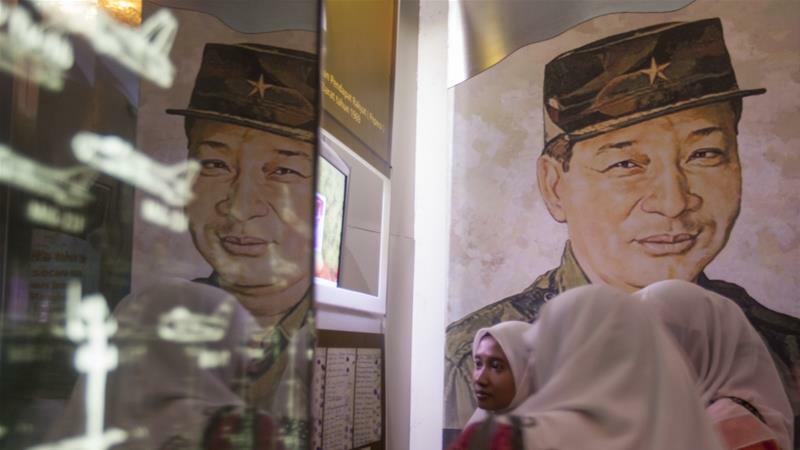 In short, he transformed Indonesia into a modern economy, taking advantage of the oil boom of the 1970s and 1980s that allowed him to implement subsidy policies keeping domestic fuel prices low. According to the World Bank, under Suharto's rule, the size of Indonesia's gross domestic product (GDP) grew exponentially from $7.5bn in 1968 to $242bn in 1996, the year before the country was hit by the Asian financial crisis. However, his 32-year tenure was marred by corruption and nepotism, as his family members and cronies built massive business empires, incorporating elements of the economy from toll roads to television stations. Much of the oil money is also thought to have been squandered through corruption. Transpa rency International has accused Suharto of embezzling up to $35bn, which would make him one of the world's most corrupt leaders. Suharto, however, denied any wrongdoing until his death in 2008. Attempts to put him on trial failed as his case was dropped in 2000 due to his ill health. His determination to instill order in society led him to endorse a spate of extrajudicial killings of petty criminals. His former Defence Minister Wiranto said recently that the war on drugs by Philippines President Rodrigo Duterte was inspired by the Indonesian experience in the early 1980s. "Suspected criminals were executed, and their bodies were left on the street to inflict fear am ong people," Usman Hamid, head of Amnesty International in Indonesia, told Al Jazeera. The number of casualties under Suharto's rule total is in the thousands, Hamid added. Recalling the lack of social and political freedom, Jakarta-based geologist and former student activist Ferry Hakim said it was "impossible" to have a political discussion on campus, adding: "We felt that the government's eyes were watching us everywhere, there was a climate of fear." Hakim was one of the thousands of students who occupied parliament to call for the overthrow of Suharto in May 1998. On May 21, 1998, after weeks of student-led protests and at the height of the Asian financial crisis, Suharto resigned, handing over power to Vice President Jusuf Habibie. "All of us were in complete joy ... we felt that there was hope for a better Indonesia," Hakim said. But th e euphoric moment was soon replaced with doubts as Indonesia slid into crisis with a string of deadly sectarian and religious conflicts. Some warned that the country, an archipelago home to more than 300 ethnic groups, could collapse without Suharto's authoritarian rule. Two decades on, Indonesia has remained intact to become the world's third largest nation by population, and it has since held four peaceful general elections. As Southeast Asia's biggest economy, Indonesia has yet to record the seven percent average growth that was reached under Suharto's rule. But, thanks partly to a commodities boom, its growing economy is now among the world's top 20 by GDP size. Democracy and flourishing civil society movements have also paved the way for a more transparent bureaucracy system, along with tax reform and improved ease of doing business. In the latest World Bank's Ease of Doing Business index for 2018, Indonesi a jumped 19 places to 72 from its previous rank of 91. "There is an improvement in doing business... it's easier to keep track of various system on business licenses, the process used to be quite a headache," Rima Wira Sakti, a small business entrepreneur who runs several beauty saloons in Jakarta, told Al Jazeera. When he came to power in 2014, President Joko Widodo was considered a fresh face in politics with no ties to Suharto's government. But throughout his tenure, he has had to make political compromises to keep his government afloat, including entering a coalition with the old guard. "The consolidation of democracy in Indonesia still depends on elite politics and whoever has money, so those who have risen to power must be supported by the ones with money," Ima Abdulrahim, executive director of local think-tank Habibie Center, told Al Jazeera. Despite two decades of democra cy, the political landscape is still dominated by the surviving old guard of Suharto's government who found new vehicles within new democratic institutions. For example, Wiranto, the former defence minister who founded the People's Conscience (Hanura) party in 2006, was a Suharto loyalist until he was forced to resign in 1998. Return of the Suharto dynasty? Years of modest growth under Widodo have cut unemployment and poverty rates slightly, but that is not enough to alleviate disenchantment among voters who want to see a complete reform agenda. Ironically, Widodo's political detractors are taking advantage of these shortcomings to promote Tommy Suharto as a strong leader ahead of next year's elections, the nostalgia for Muhammad Suharto's economic success seems to have facilitated the Suharto family's return to politics. 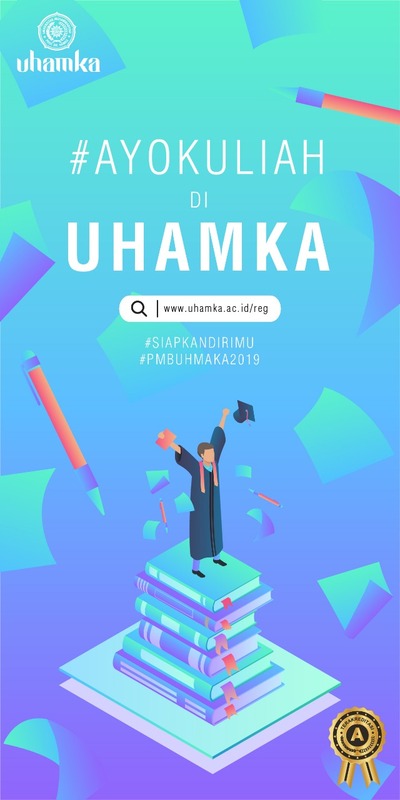 Suharto's daughter Siti Hedianti was elected to parliament in 2014, and, more recently, the party formed by Suharto's youngest son Hutomo "Tommy" Mandala Putra made the cut to run in next year's election. The public seems to have forgotten the fact that in 2002 Tommy was found guilty of masterminding a murder and went into hiding. He eventually served only four years in prison. "I have done my term and, according to the laws, I now have the same rights as anyone else. I have the right to vote and the right to be elected," Tommy told Al Jazeera in his first interview with international media. But for Sudjatmiko, there is no turning back to the past, he told Al Jazeera. "We want to prove that under democracy we can create a system that is far more participatory, modern and at the same time giving people access to capital and technology. Now we have universal health access for people, funds for the villages, something which was made possible through democratic process," Sudjatmiko said.